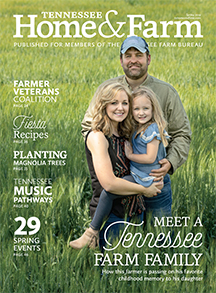 Rhedona Rose was chosen to take on the responsibilities of chief administrative officer, becoming the first female to lead the Tennessee Farm Bureau Federation. Tennessee FFA members have descended on Indianapolis, Indiana for the National FFA Convention. On 4th generation Bobby McAlister’s farm in Lincoln County, one of the things they continue to do well is raising sweet potatoes. 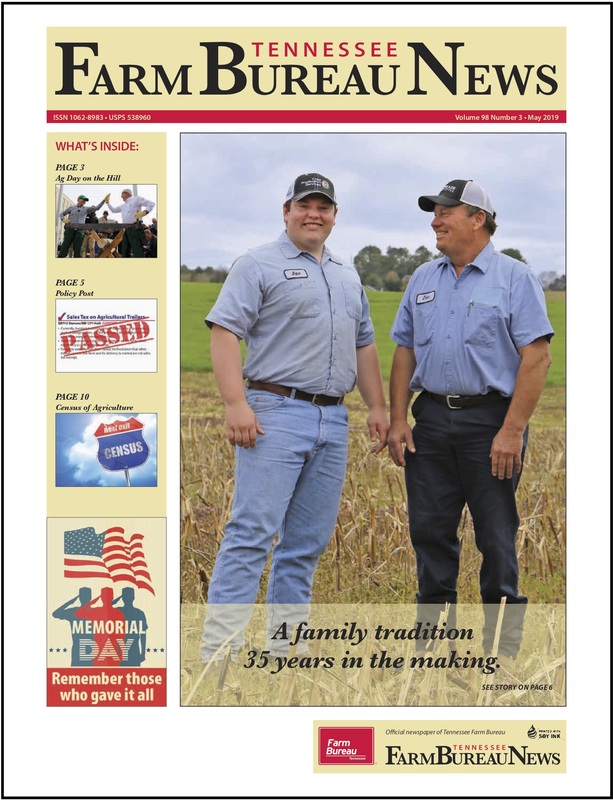 The weather is always a topic of conversation for many of us, especially our farmers. But perhaps none more so than meteorologists.